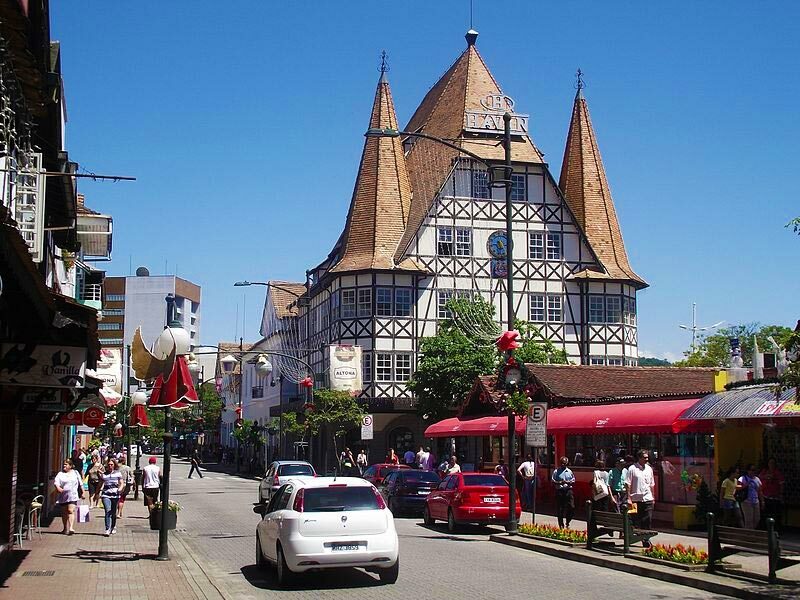 The city of Blumenau, Brazil was founded on September 2, 1850 by German immigrants. The place takes its name from its founder, Dr. Hermann Bruno Otto Blumenau. Many from the lists below show variations of place names from Pomerania but may be spelled incorrectly. For example, Podewils is spelled “Podewels” and “Podewelg” and Nelep is spelled “Nelen” and “Nellp.” However, this fantastic resource can help fill in gaps for family records from churches and civil registries that were destroyed and no longer exist. The Arquivo Histórico José Ferreira da Silva has conveniently created finding aids for genealogists to quickly search through names. To browse through each set, please see the links below. The files are organized by starting letter, but not necessarily alphabetically. If you are unable to find a person in one set, try searching through the others.